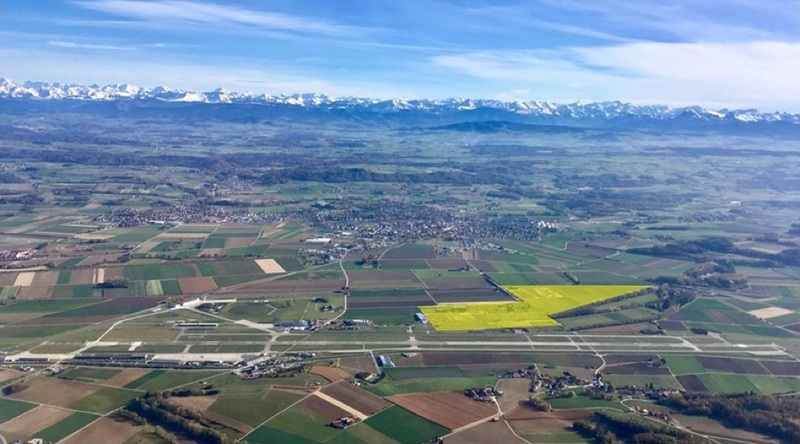 Location, space, talent and reputation: swiss aeropole combines the advantages of doing business in Switzerland with the potential of a unique location, a place “WHERE AVIATION INSPIRES CREATION”. Switzerland is one of the most liberal, competitive and innovative countries in the world. Its business-friendly climate as well as strong social and political stability provide investors and entrepreneurs with complete peace of mind to focus on their projects. At swiss aeropole and in the surrounding region, you will find a vibrating atmosphere, space to grow your ideas, a prime location for both business and leisure, and a strong talent pool. Whether you are a start-up or a large company, this dynamically growing and highly attractive environment will offer you the place and the opportunity to develop your business in scalable offices and industrial areas, ready to adopt the size and shape you need.